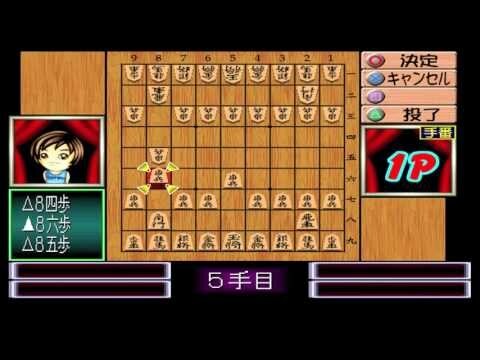 From the makers of the Zero Kara no Mahjong, this game eases players into the fascinating world of Shogi. Take lessons, read classic motivational proverbs, and take on all crazy cartoon challengers as you become the ultimate Shogi master! While the lessons are all in Japanese, the game itself is relatively text light. Like the other traditional games, it would likely be easier to find the rules online and jump directly into a match.